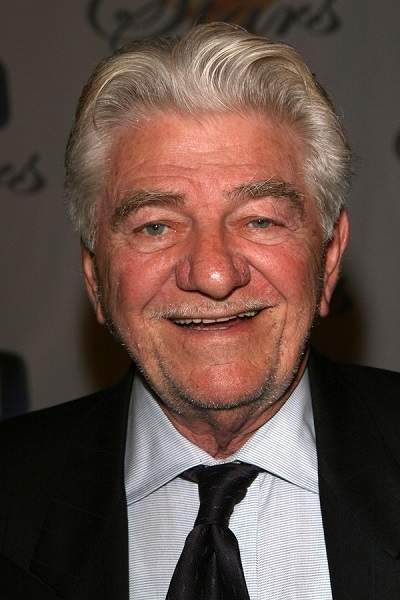 Seymour Cassel was an American actor. Seymour was the son of Pancretia Ann (Kearney), a performer, and Seymour Joseph Cassel, a night club owner. His father was of Russian Jewish and German Jewish descent. His mother had Irish ancestry. He had two children with his former wife Elizabeth Deering. Seymour’s paternal grandfather was named Edward M. Cassel. Edward was born in Leeds, England, to Russian Jewish parents. Seymour’s paternal grandmother was Bertha Pfingst (the daughter of Ascher/Asher Adolph Pfingst and Johanna/Johanne Gersmann/Gersman). Bertha was born in Berlin, Germany, to a Jewish family. Adolph was the son of Mathias/Mathia “Matis” Pfingst, who was born in Bischofsberg, warmińsko-mazurskie, Poland, and of Ida Silbermann. Do you think Cassel’s paternal grandmother was Jewish? Pfingst literaly means Pentecost in German. An odd name for a Jew, I think. What we know is that she’s from Berlin, while her parents are from Poznań. I didn’t find any Pfingsts in Poznań, but I did find some near Wrocław, evangelists by religion. I found Jewish Pfingsts in Biskupiec. So we at least know there are Jews with the last name, though most appear to be Evangelists. She was Jewish. At least two of her siblings or cousins (and possibly all of them) married Jews in the U.S. Her father’s or uncle’s birth name appears to have been Ascher (Adolph).